1ST SUMMIT ARENA @ Cambria County War Memorial is proud to announce a partnership with Johnstown’s favorite winery, B & L Wine Cellars! B & L wines will be available by the glass through the Stars & Stripes Lounge and around the arena concourse during Johnstown Tomahawks games, concerts, and other select events. 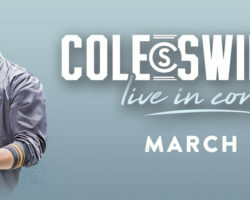 The Arena will also be offering B & L’s wines by the bottle through its catering menu, which is accessible to Suite renters and private rental events. 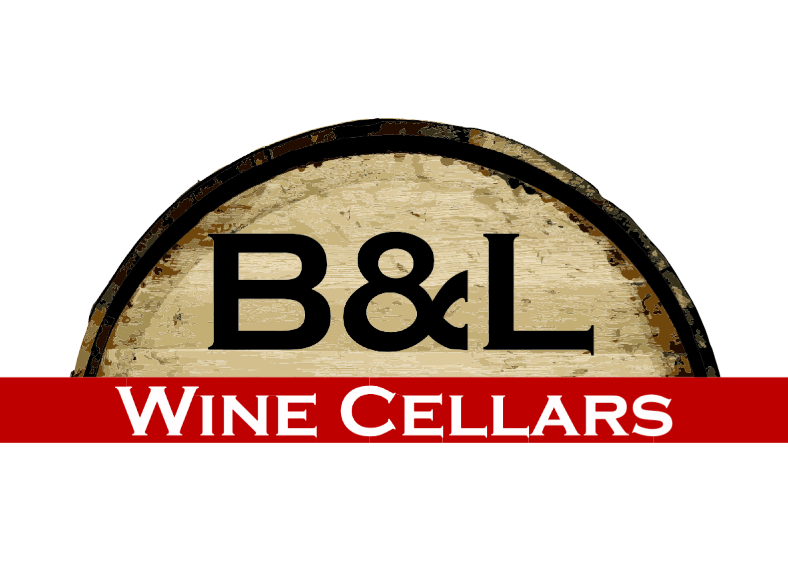 Learn more about our new business partner by visiting http://www.bandlwinecellars.com/, and keep your eyes peeled during your next trip to a major event at the arena for your chance to enjoy a glass of B & L wine!